Thanks for interviewing me, Jaime! Hello, readers. 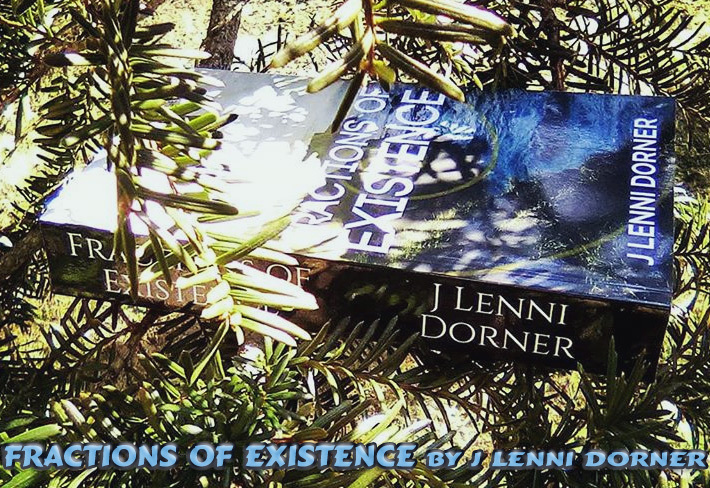 I'm speculative fiction and reference author, J Lenni Dorner. 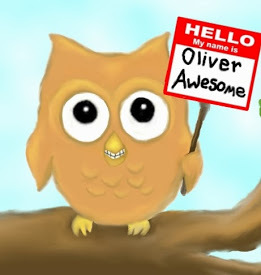 Here at Operation Awesome, I'm the Debut Author Interviewer. 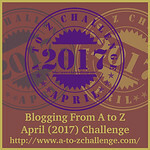 I'm also a co-host and the team captain over at the Blogging from A to Z Challenge - which is how I tie myself to the letter A. 1- What's your passion in life? Writing is my biggest passion in life. That's how I connect with the world. I'm also passionate about the environment, especially the forests. As a Native American, I was raised to have love and respect for nature, to be at one with it. That's harder, but not impossible, in today's modern world. (It is also how I got the nickname, "Daryl Dixon.") The Lenni-Lenape tribe I grew up with taught me about gender equality, which is why the #HeForShe movement is another passion of mine. (Where people of every gender identity and expression acknowledge the ways that we all benefit from equality.) I also support We Need Diverse Books. 2- Would you share a picture with us of your latest book? 3- What are three of your short-term goals? 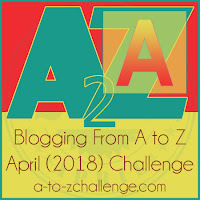 Leave comments on 300 of the blogs taking part in the A to Z Challenge 2018. Find more Debut Authors to interview. 4- What tip can you share to improve someone's writing craft? Did you know that you can often cut that from a sentence without changing the meaning of that sentence? You can cut a sentence without changing the meaning. I begin to eat an apple. I bite through the vibrant green flesh of a Granny Smith apple. The tart juice sprays over my lips and into my nose. I can't even eat a piece of fruit without needing a napkin! Joel was right, I am hopeless as a human being. I began to eat an apple. As I lifted the Honeycrisp apple to my lips, Godzilla busted through my kitchen wall, knocking the apple to the floor. When we talk about editing word by word and line by line, this is what we mean. The Grammarly extension is fantastic for finding errors, but the job of strengthening sentences with valuable descriptions still belongs to the writer. Beginning or starting to do an action offers nothing to the reader. As the Nike slogan says, "Just Do It." Or, if your character is beginning an action that isn't going to be completed, quickly segway into why. 5- What is one question or discussion topic which you would like the readers of this interview to answer or remark on in the comments? Do you believe it's possible that parallel universes, the multiverse (or Omniverse), exists? And why or why not? While embracing the ancient tribal traditions, J Lenni Dorner learned a legend originated by The Grandfathers. 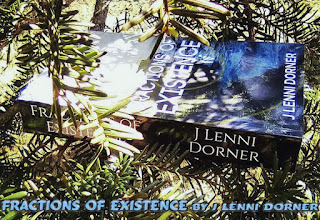 (The Existence book series is based on it.) In May 2016, J became a member of the Operation Awesome Team, running the Debut Author Spotlight on Wednesdays. 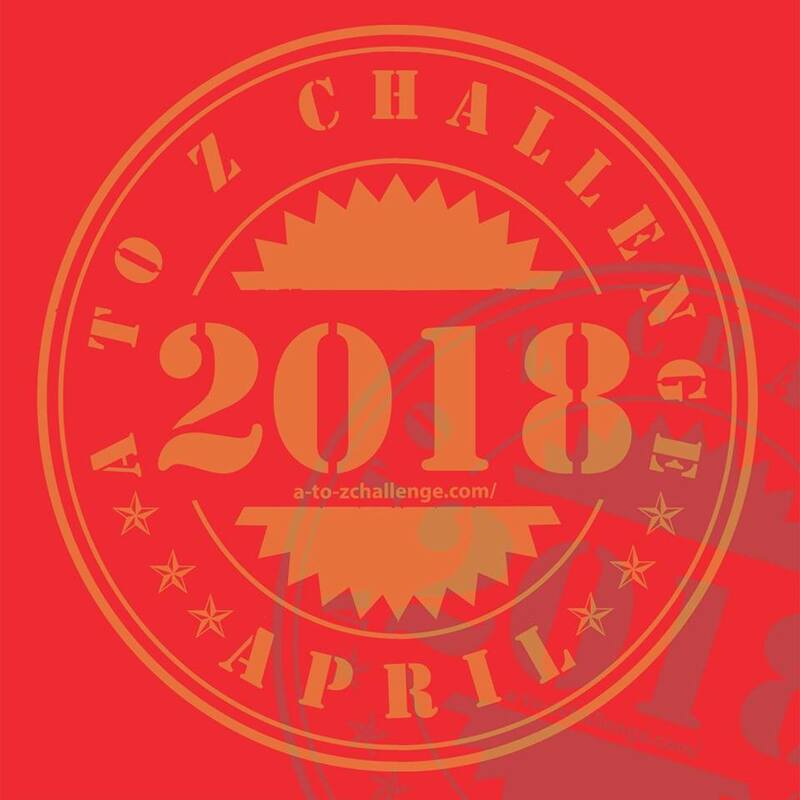 Blogging from A to Z #AtoZchallenge co-host as of 2017. J weaves fantasy with lore to unhinge your mind. 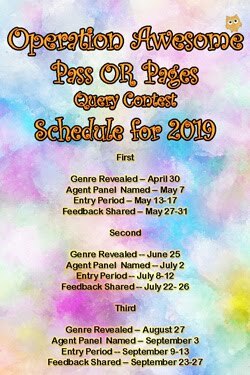 This speculative fiction and reference author is happily married and living in Pennsylvania (USA) on the original lands of the Lenni-Lenape people. When not reading or writing, J enjoys video games, funny cat videos, finding drawings of dragons on Pinterest, and watching movies. Very nice to meet you! Good luck with your goals.